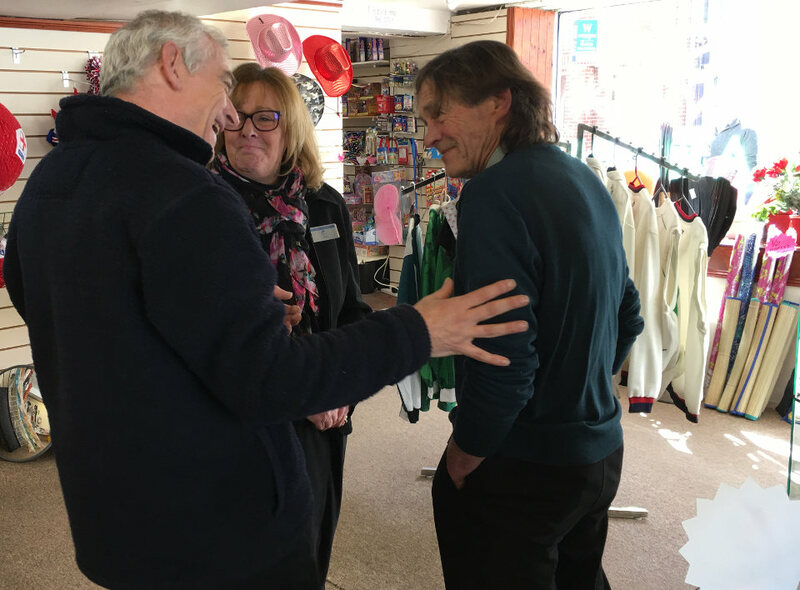 Angie Booth from Valu4U in East Cowes explained to a BBC reporter today how her business – which had been profitable for 21 years – has been decimated since Floating Bridge 5 was taken out of service in January 2017. 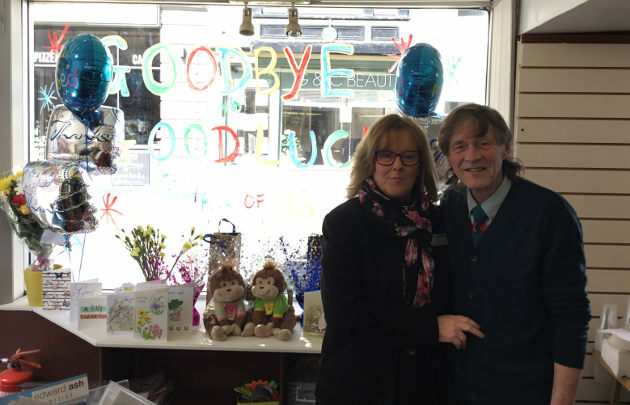 Angie and Roger Booth from Valu4U said goodbye to their loyal customers today (Thursday), as they opened the doors of their 22 year old business in East Cowes for the last time. 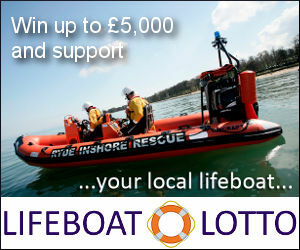 The demise of their business – which included the Tourist Visitor Point – is being directly blamed on the impact of the new Cowes floating bridge (No.6). 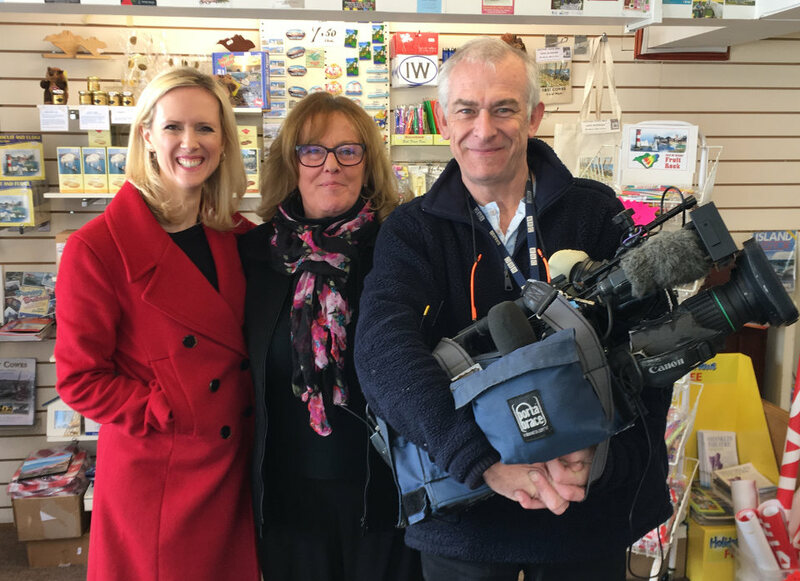 Laura Trant from BBC South Today was in East Cowes this morning to interview Angie and others. In a special for today’s programme, Angie explained to Laura how her business had been profitable for the first 21 years, but has been decimated since Floating Bridge 5 was taken out of service in January 2017. Angie said the new floating bridge was supposed to improve the economy, but that people don’t have the confidence in the bridge anymore and footfall has fallen considerably. The Isle of Wight council told the BBC there had been 86,000 foot passengers on the bridge since 11 December, but Angie argued the figures are well below those predicted. A not-surprisingly tearful Angie, told Laura that she wished the council would go to East Cowes to speak to businesses there. Having spent all their savings trying to keep the business going over the last year, Angie finished by saying her future was “looking into a black hole” as she and her husband were would now have to look for full time work. You can see the full report in tonight’s show (BBC1 from 6.30pm) or watch on iPlayer a short while after the programme airs. (Lunchtime programme here – 3.13 mins in). 14 Comments on "East Cowes business closes after being ‘decimated’ by floating bridge impact"
Yes I agree all failing businesses must be compensated. And let’s have an immediate Council Tax rise to fund it. Let’s not forget who holds the Transport portfolio at IWC and presumably therefore signs-off on all figures for publication. I wouldn’t trust him to count his own toes and get it right. Correlation doesn’t equal causation. And there’s no such thing as a business with no competition. Clearly correlation equals causation when the only variable that has changed is one. That, and when you see your former customers in Newport and they say “we don’t come across the floating bridge anymore because it’s too expensive and takes too long and we can’t count on it.” Yup. Plenty of proof. Cybermatt, one assumes you have a comfortable superannuated post at County Hall and have no idea whatsoever about risking your own capital to run a business. It is such a shame that you or your colleague Officers are incapable of managing a contract for a simple replacement Floating Bridge.